Out on 2nd December is the new 3D film Hugo. Directed by Martin Scorsese and starring the likes of Ben Kingsley and Jude Law, this film looks to be a big Christmas hit – click here to watch the trailer. 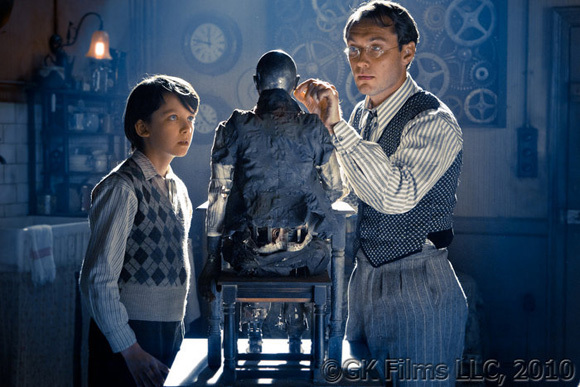 The film is based on the massively popular book by Brian Selznick called The Invention of Hugo Cabret. Orphan, clock keeper and thief, Hugo lives alone in the walls of a busy Paris train station, where his survival depends on secrecy and no one knowing he’s there! But when he meets a rather odd bookish girl and a bitter old man who runs a toy booth in the station, Hugo’s undercover life, and his most precious secret, are put in jeopardy. 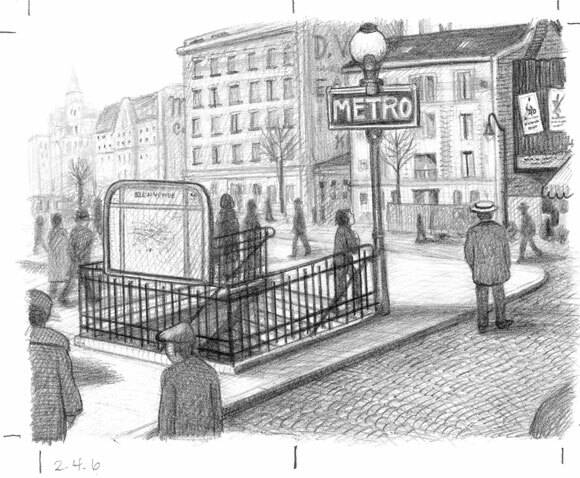 Set in 1930s Paris, Hugo’s world is full of mechanical items, trains and mystery! So we thought we’d explore this exciting world! In this section find out what life really was like back in 1930s Paris – covering everything from fashion to the automatons you read about in the book! Click play on one of the topics below to find out more! 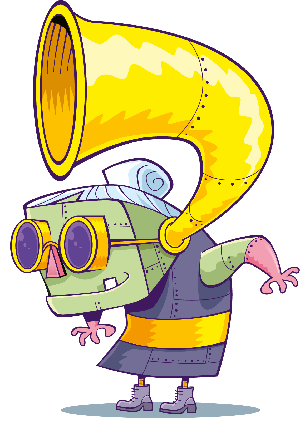 The Inventions of Hugo Cabret is written by Brian Selznick and published by Scholastic – click here to find out more!